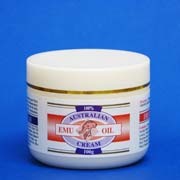 Contains pure Emu Oil known to have natural anti-inflammatory properties. Penetrates deeply into the skin to provide relief from aches and soreness in muscles and joints. 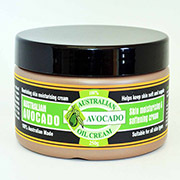 Also an excellent skin conditioner to hydrate and soothe dry skin. 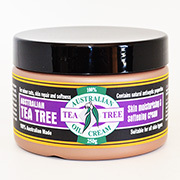 Contains pure Tea Tree Oil which is a natural antiseptic. 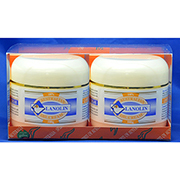 Helps to soothe and relieve minor skin inflamation and disorders. 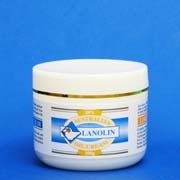 Also helps to maintain a smooth, soft and supple skin. Suitable for all skin types. Contains pure Lanolin Oil blended with Vitamin E. Helps to smooth and soften skin and to minimise fine lines, wrinkles and stretch marks. Protects against effects of weather and dry air. 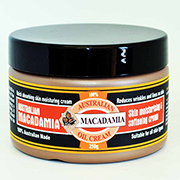 Contains pure Macadamia Nut Oil known to be similar to the skin's natural oils. Absorbs quickly into the skin to keep skin smooth and supple. Prevents skin dehydration. Suitable for all types of skin. Contains natural vitamins and oils. Absorbs quickly into the skin to keep skin soft and supple by preventing dryness. Adds moisture to dry skin. Excellent as after-sun skin conditioner. 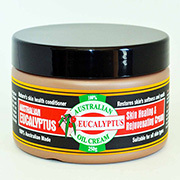 Contains pure Australian Eucalyptus Oil known to promote blood circulation. Helps to provide relief from arthritic and muscular pains. Keeps skin soft and smooth. Suitable for all skin types. Gift Pack. 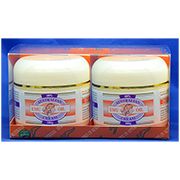 Top quality Australian Emu Oil Creams in twin pack Gift Packaging (2 x 100g). Ideal as a nature's gift from Australia. Gift Pack. 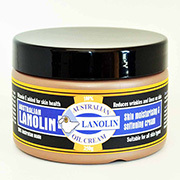 Top quality Australian Lanolin Oil Creams in twin pack Gift Packaging (2 x 100g). Ideal as a nature's gift from Australia. Gift Pack. 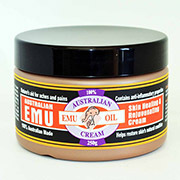 Top quality Australian Emu & Lanolin Oil Creams in Gift Packaging. Ideal as a nature's gift from Australia.